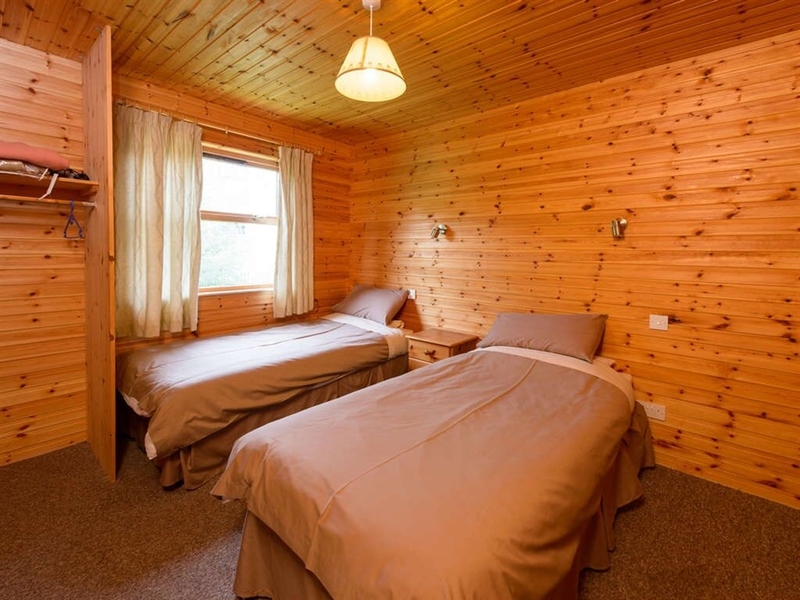 Located in the grounds of Braemar Lodge Hotel these luxury log cabins are conveniently situated to offer the delights of village life. 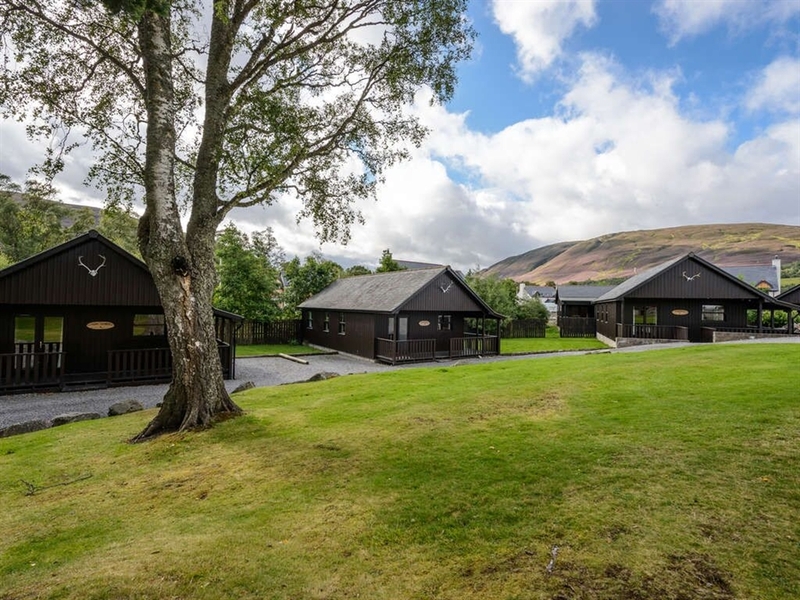 With the nearby services of the Hotel and the amenities of the village of Braemar on your doorstep, the cabins offer a high standard of comfortable self catering accommodation. 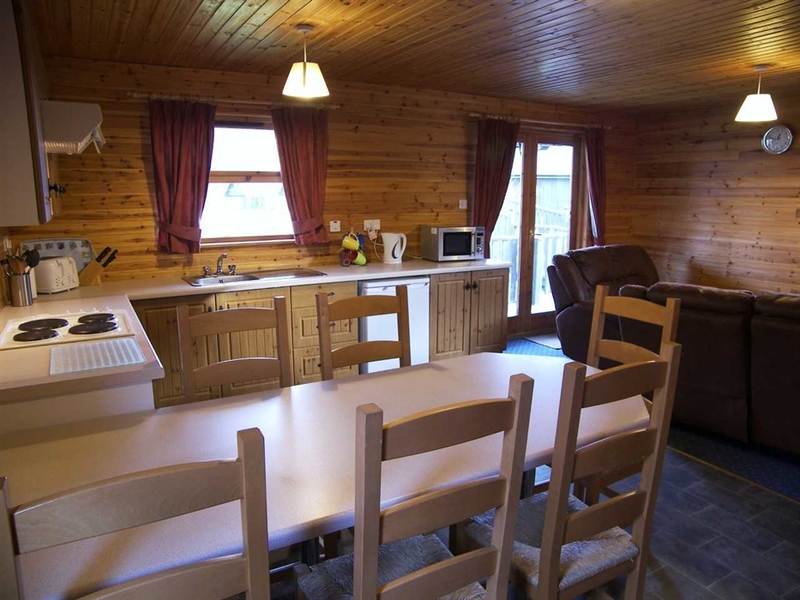 Each of the nine cabins have a spacious open plan lounge/dining/kitchen are with large french windows and a covered verandah. 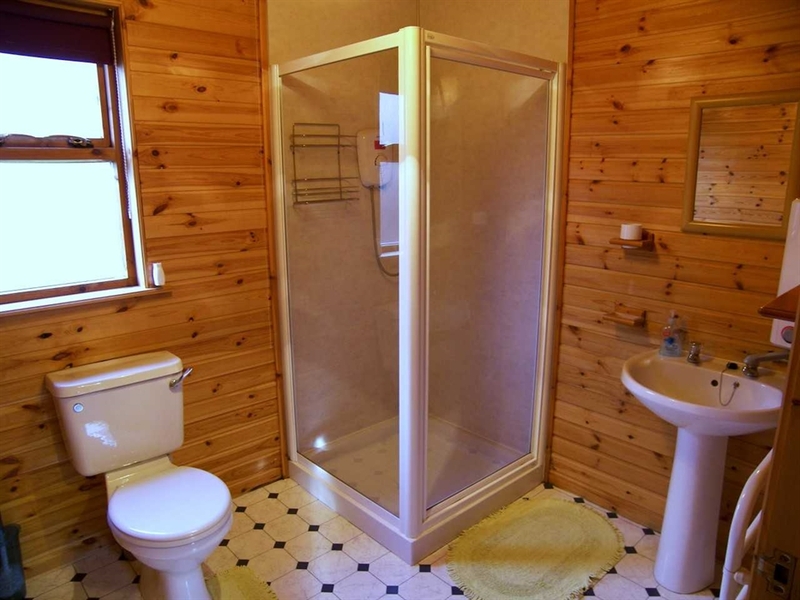 All cabins also feature double-glazing and are fully insulated to offer year round use. 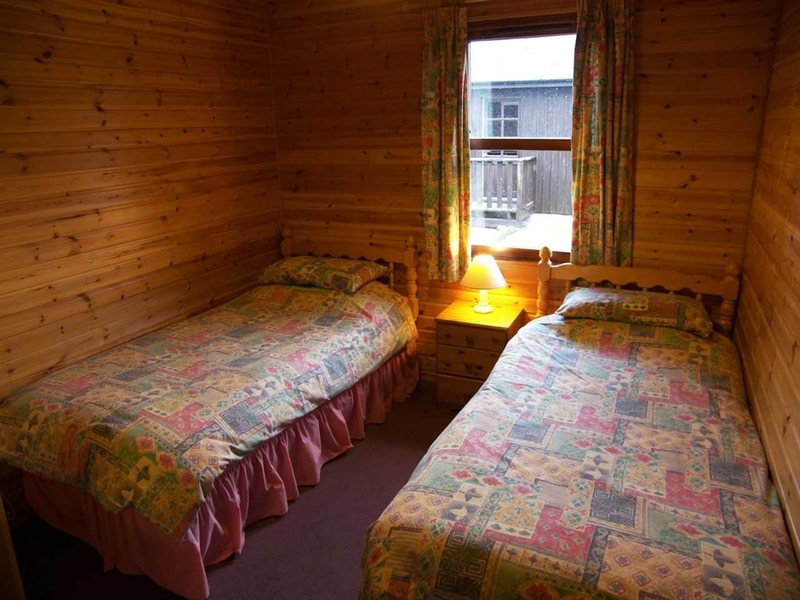 Linen and towels are provided and guests have the option of self catering or bed and breakfast with meals served in the nearby hotel. 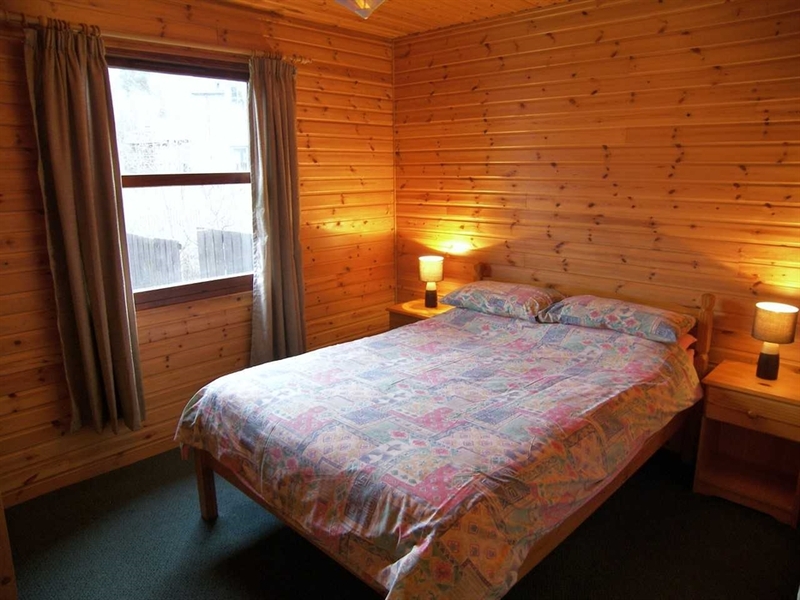 Excellent base for touring, walking and winter activites. 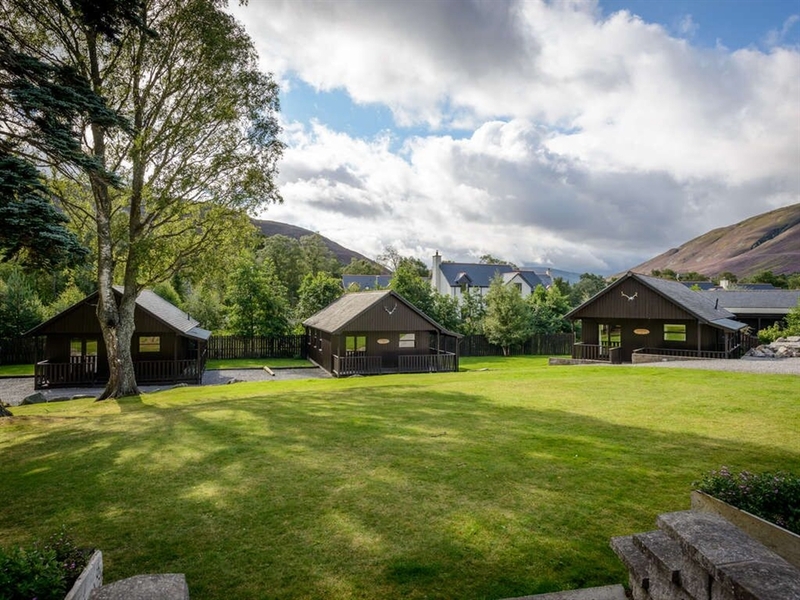 Braemar is a charming village nestling on 'Royal Deeside' at the very heart of 'The Cairngorms National Park' an area of spectacular beauty and variety. The majestic mountains, rolling heather moorland, forests and rivers provide a stunning backdrop to view the native wildlife, such as red squirrel, red deer and golden eagle. 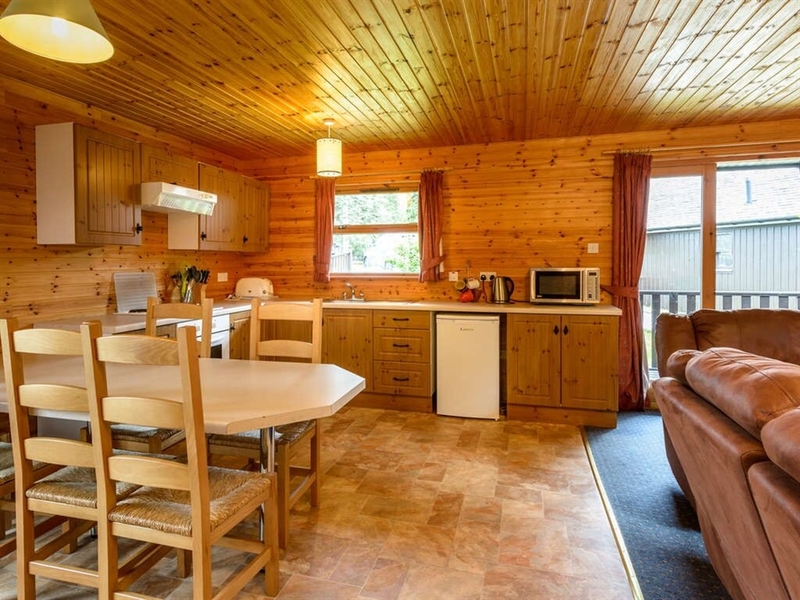 The many outdoor activites that can be enjoyed nearby include walking, cycling, hill climbing, horse riding, golf and skiing - and, of course, the finest field sports; deer stalking, shooting and fishing. 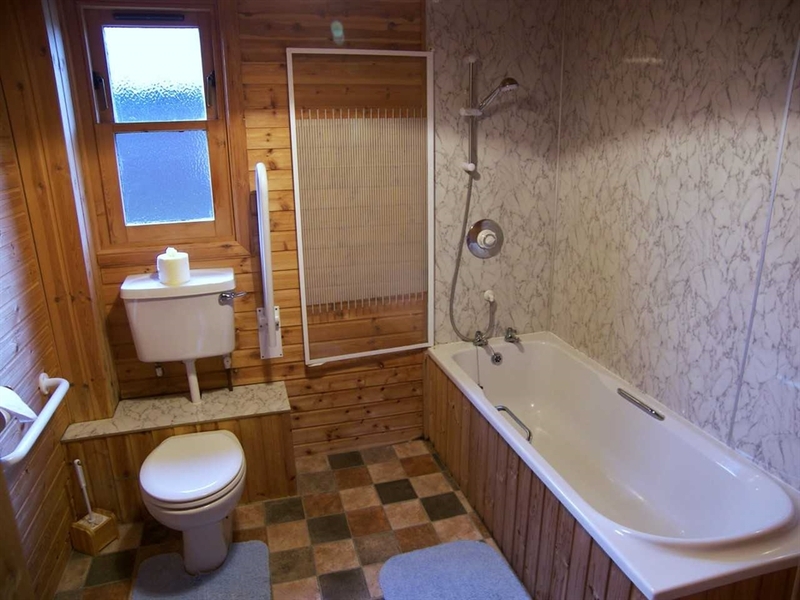 The history and culture of 'Royal Deeside' is a fascination to many people. Steeped in tradition, the 'Bremer Royal Highland Gathering' is little changed since Queen Victoria first patronised it in 1848, and each September it draws crowds from all over the world. Just 8 miles away sits Balmoral Castle, the summer retreat of the Royal Family since 1852 - they adore this corner of Scotland and return year after year.... and we hope you will too.